AC Prince is a young Cameroonian rapper is currently signed under one of the most promising upcoming labels Tribes Men Music. 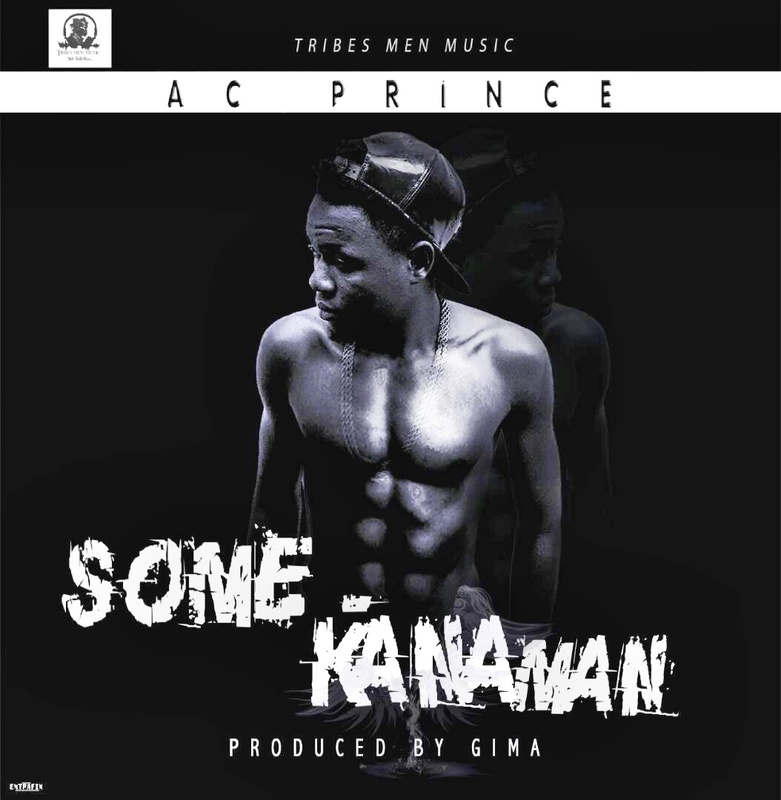 AC Prince recently announced the release of his debut single titled ‘Some Kana Man‘ and fans have been waiting impatiently for the rapper’s debut. “Some Kana Man” is finally here and the rapper puts up a brilliant display of rap skill, lyrics, creativity, and energy. This definitely stands the test of time.